The 108th Edition of the Carnival of Space is now online over at the blog, Starts with a Bang. 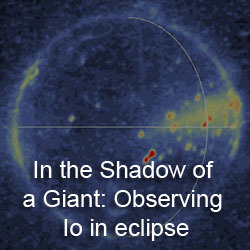 So check that out to get yourself up to speed on the Space and astronomy blogosphere. In other news, I am now back in Tucson from my vacation, though we were not able to go to the Very Large Array due to a failed alternator. The alternator was switched out after a few hours of work, but we were finished too late in the day for us to make a stop at VLA. 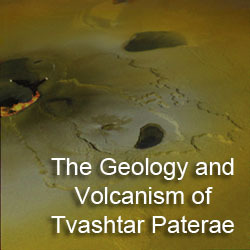 We plan on making another go of it in October during a planned trip to the Trinity site. A nice full compliment of pictures taken during my trip are available to all on my Facebook page. Christopher Go has a great animation he created from images he acquired yesterday showing a transit of Io across Jupiter. 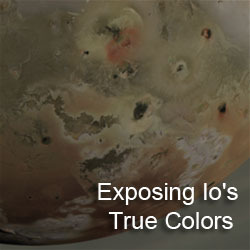 In his images, you can clearly make out the difference in albedo between Io's polar and equatorial regions.